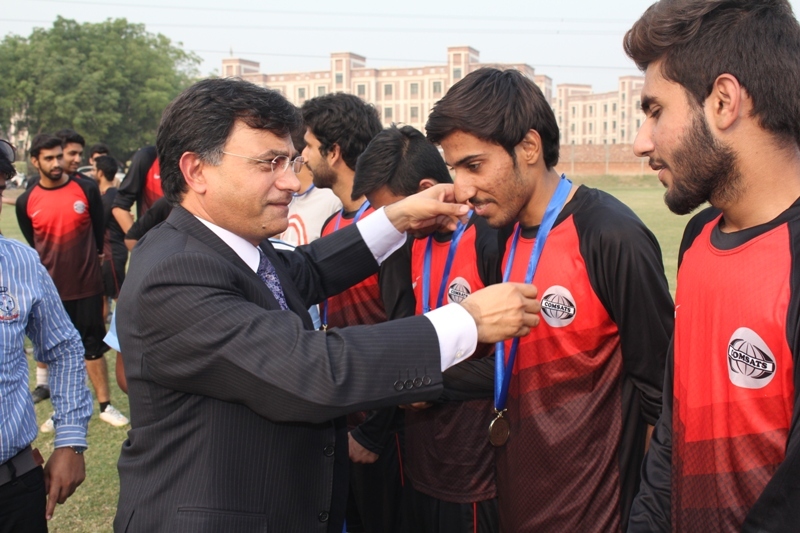 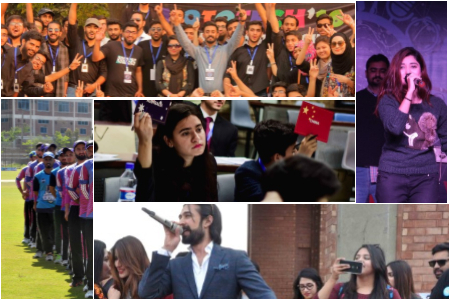 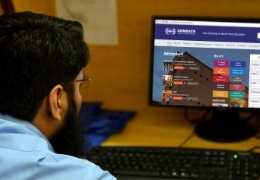 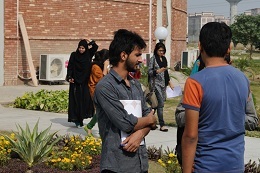 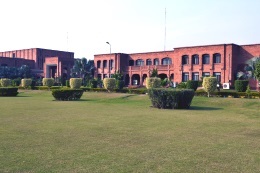 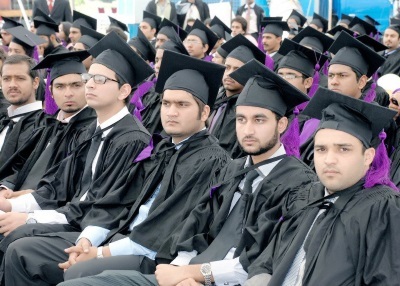 Inter-Campus Football Championship was organized at CIIT Lahore Football ground during student week on 31 October to 2 November 2015. 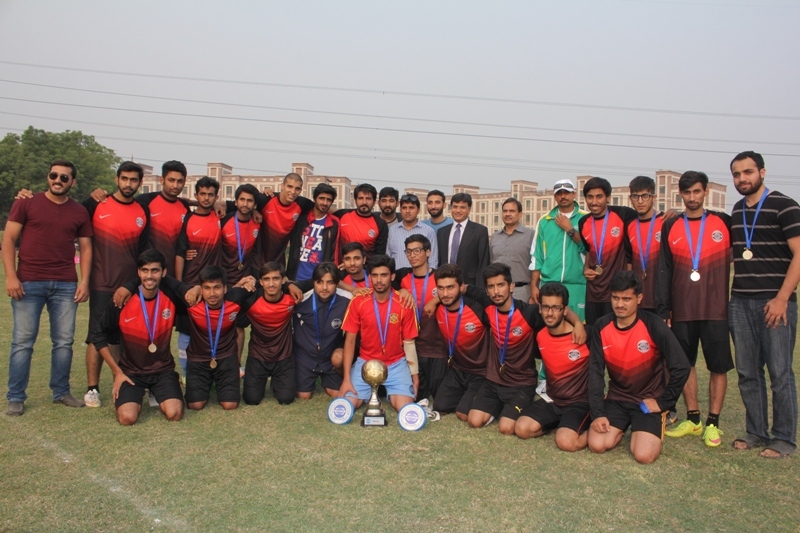 In Final Match Lahore Campus beat Islamabad campus by 1-0 goal. 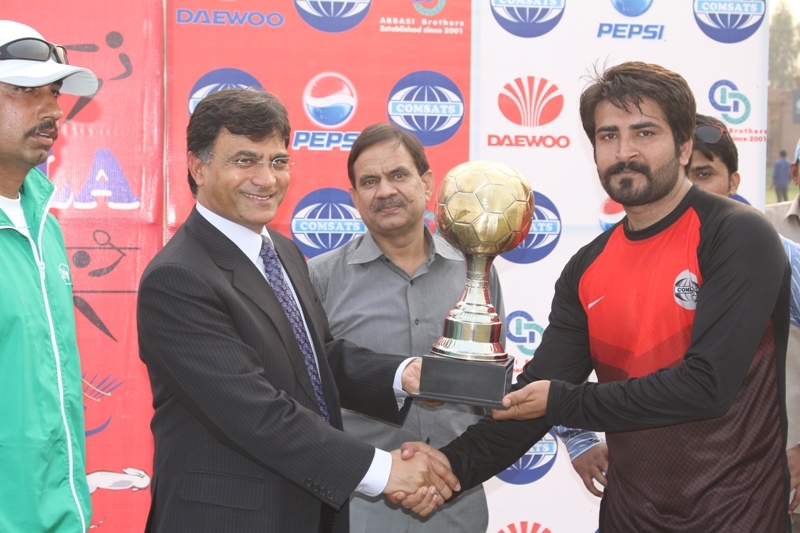 Uzair Khalid, student of chemical Engineering declared the best player of the tournament.